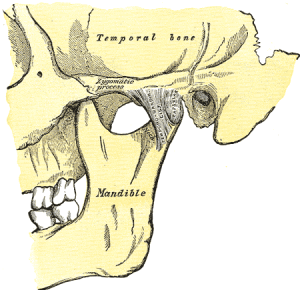 This article was posted in Acupuncture and tagged clicking, jaw, popping, tmj. Bookmark the permalink. Follow comments with the RSS feed for this post. Both comments and trackbacks are closed.